Just about everyone at one time or another has had to deal with losing their data. Take preventative action. 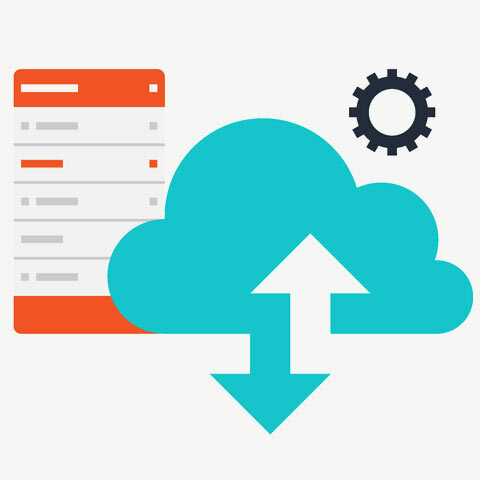 We will create a backup of your files and help you set up a routine to keep your data safe.